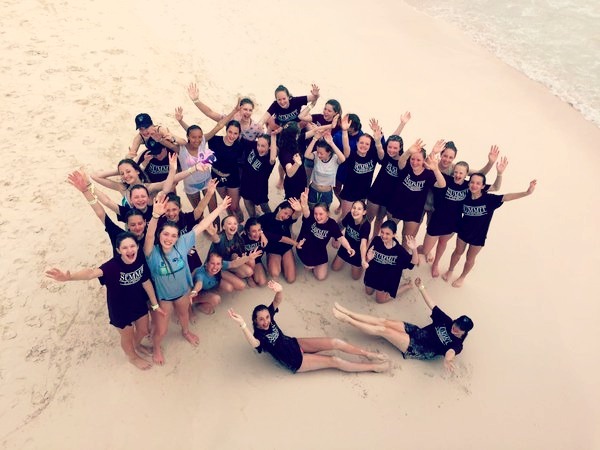 School netball tours to Barbados are perfect for teams seeking sandy beaches, top sporting facilities and a chance to experience Caribbean culture. Barbados is also a great option for cricket tours and many schools choose to combine sports. 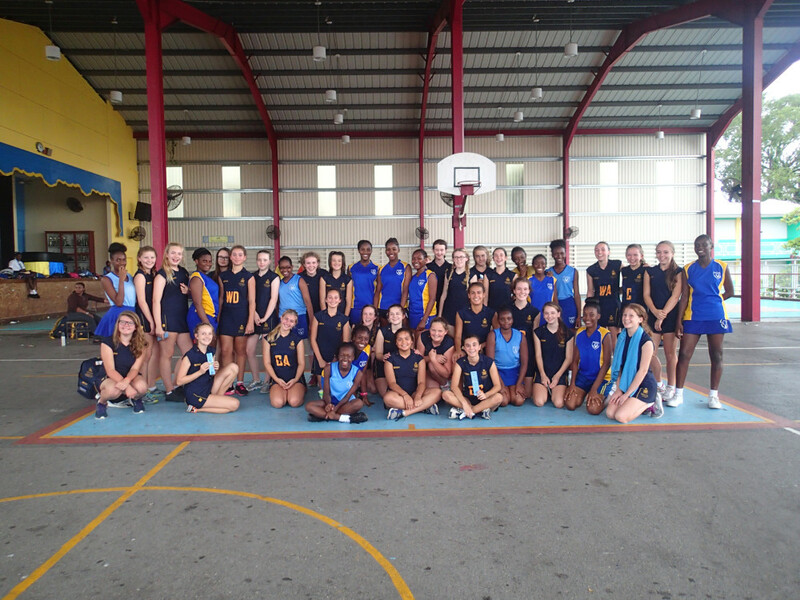 Netball is played by schools across the island and you will find strong competition on the court but once the final whistle has blown, Barbadians are amongst the friendliest people on the planet. 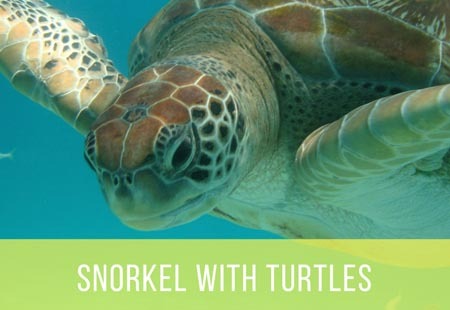 A school netball tour to Barbados would not be complete without a Catamaran Cruise where you can swim with turtles and explore shipwrecks that are now home to thousands of brightly coloured fish. A school cricket tour to Barbados gives teams the chance to experience true West Indian cricket culture, whilst also enjoying the island’s beautiful beaches and enjoying excursions, which include an Island Jeep Safari and a trip to Oistins Fish Fry where you can feast on some of the freshest, tastiest fish in the world. Our bespoke cricket tours to Barbados can be combined with netball and other sports including hockey or football and depending on availability, can include tickets to international cricket matches at the Kensington oval. 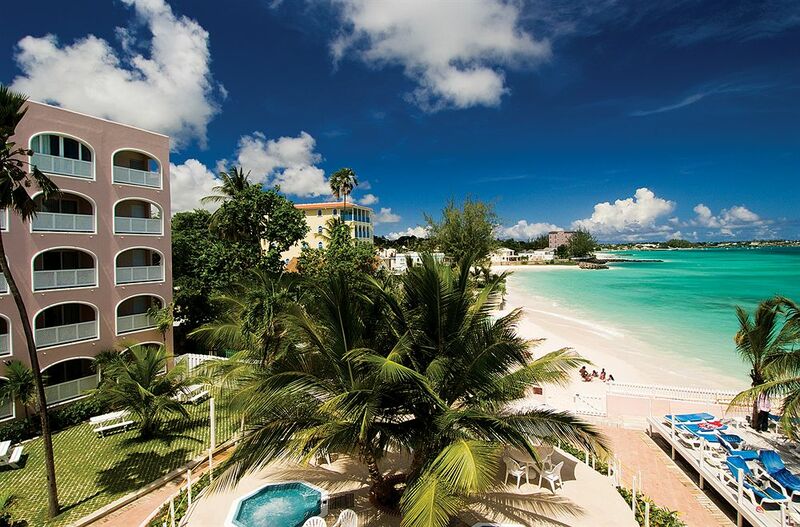 With a wide range of fantastic group accommodation, crystal clear ocean and exciting activities, a cricket tour or school netball tour to Barbados is great value for money. Please click on the image below for an example itinerary of a netball tour to Barbados. Day 1: Depart London Gatwick for Barbados. Afternoon free. Day 2: Island Safari tour of Barbados and afternoon training. Day 3: Play first match. Afternoon at leisure. Day 4: Play Second match. Afternoon at Beach/pool. Day 5: Catamaran Cruise (lunch Included.) Afternoon at leisure. Day 6: Play third match. Afternoon at leisure. 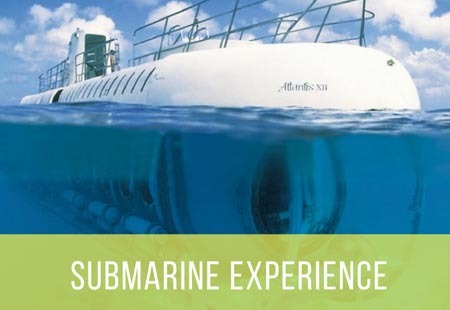 Day 7: Submarine Experience. Play fourth match. Day 8: Shopping trip to Bridgetown. Dinner at Oistins Fish Market. Day 9. Morning relaxing beach. Afternoon transfer to airport. Day 10: Arrive London Gatwick. 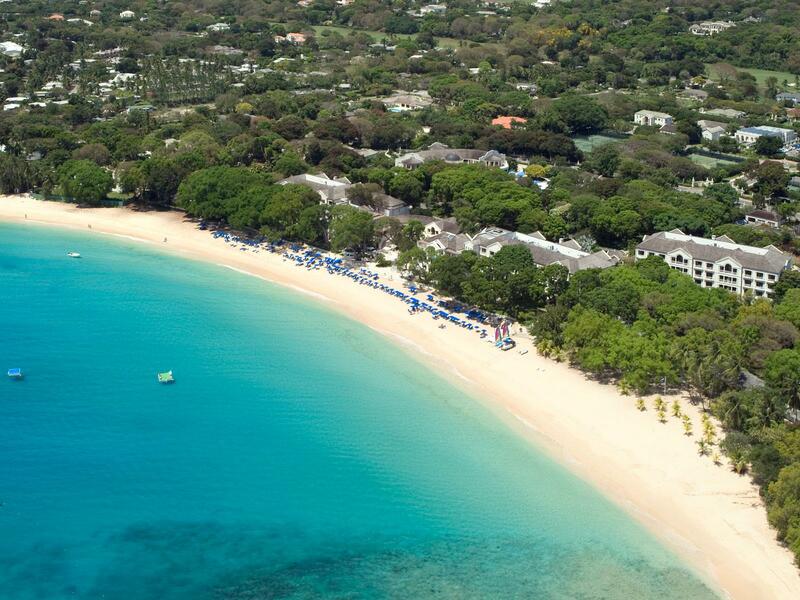 Click Here for an example Barbados tour itinerary. Relax after the days activities at Butterfly Beach Hotel located on the south coast. Butterfly Beach is perfect for groups and in a fantastic location. 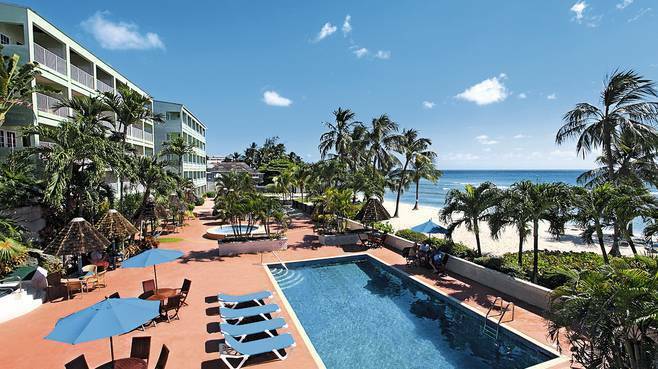 Another fantastic option for groups Coconut Court is a family run beachfront hotel with a fun and friendly atmosphere.